1. Northern Irishman, Rory McIlroy, became the youngest US Open Champion since Bobby Jones in 1923 and also the youngest major winner since Tiger Woods won the Masters in 1997. 2. Fifty years after Gary Player became the first international Masters Champion, fellow South African, Charl Schwartzel, followed suit and took home the trophy. 3. 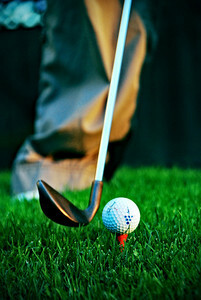 Presently, the top three spots in golf’s world rankings are occupied by UK players – 1. 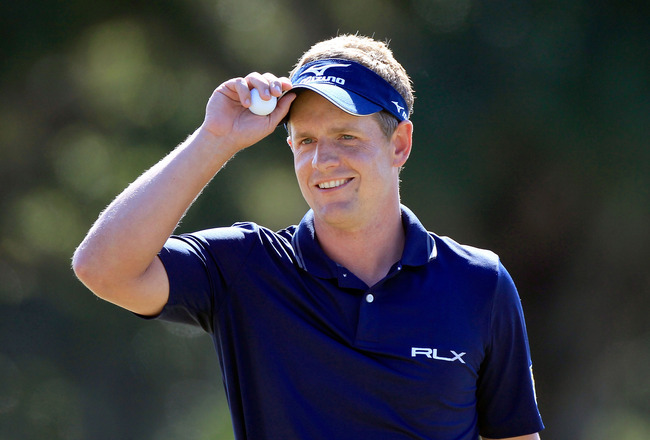 Luke Donald (ENG) 2. Lee Westwood (ENG) and 3. Rory McIlroy (NIR) – the first time since the rankings were introduced in 1986. 4. Charl Schwartzel’s four-birdie-finish at this year’s Masters was an unprecedented achievement in the tournament’s 75-year history. 5. Rory McIlroy also carded a 16-under 268 at the US Open which proved to be a new tournament record total – some four shots better than the previous record. 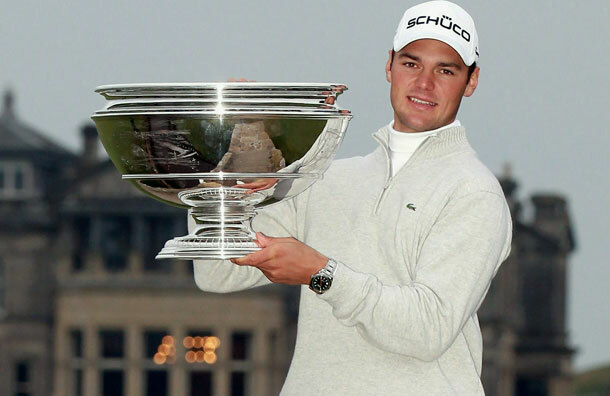 With the Open Championship just around the corner, who knows how many more records will be set. With so much new talent coming through the ranks it seems that everybody has raised their games creating some fabulous Major moments so far. It may be too late to get to Sandwich next month so why not sit back and enjoy the tournament at home while you plan your visit to the Open at Royal Lytham & St Annes next year with the Old Course Experience?